SUP is going mainstream. It has a lot to offer. It’s an amazing full-body workout and nearly anyone can do it. You just have to find the right board for your body type and skill. Stand Up Paddleboarding (SUP) has to be one of the fastest growing sports in the world. Where there’s water, there’s a SUP. Like the sport of outrigger canoe paddling, a SUP paddler can be any age, gender, or athletic prowess. For most jumping on a SUP is an easy way to ply the oceans, lakes or rivers while you get a work out—cruising at your own pace, exploring and enjoying nature. Then there’s the competitive paddler, the racer; Athletes who set out to win. 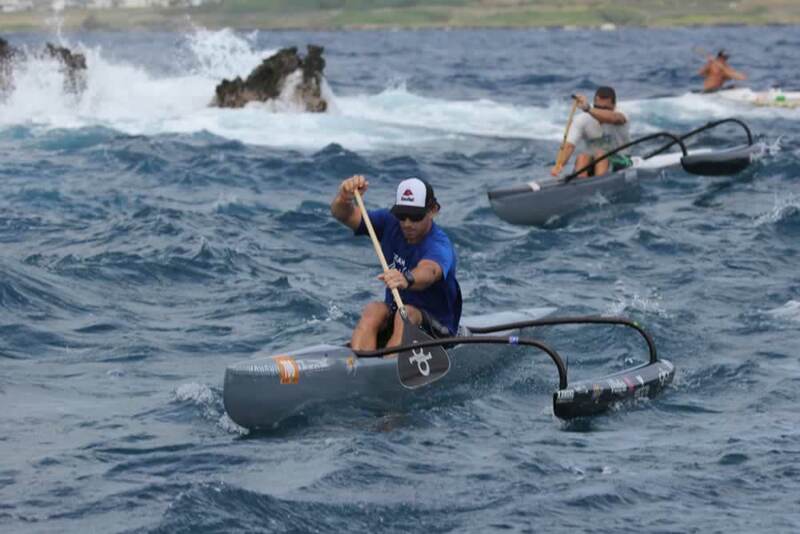 Paddlers on the look out for any angle, any edge or advantage that will help propel them to the front of the pack. That’s where you’ll find Travis Grant. 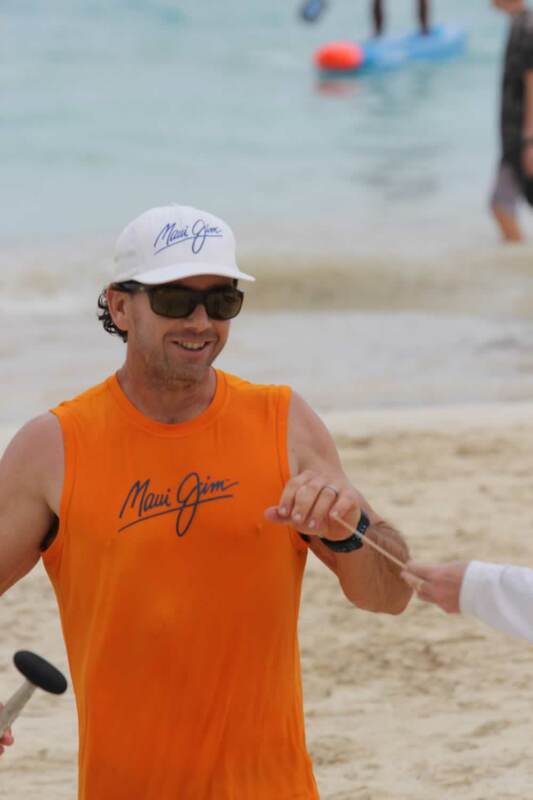 We talked one day after a Kanaka Ikaika race, and Travis gave us some pointers on what it takes to be competitive in SUP. First, I wanted to know where it started for him. 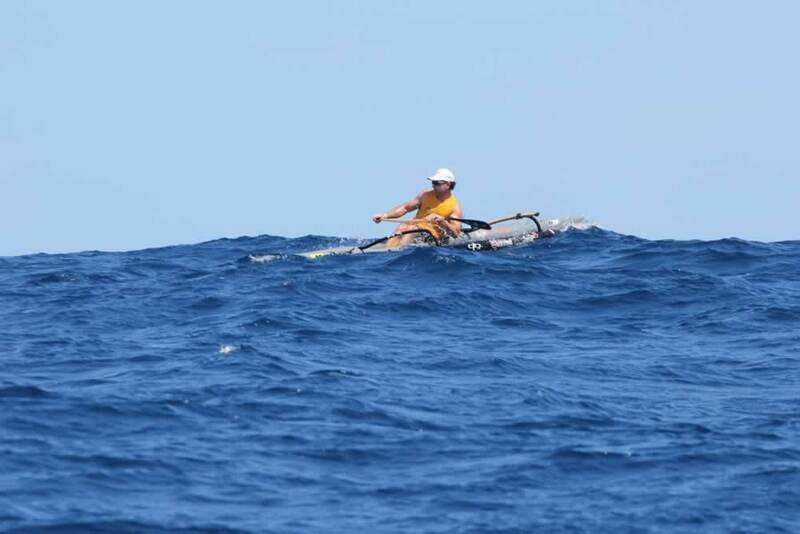 Then in 2010 Travis entered the ‘Battle of the Paddle’ in Hawaii. 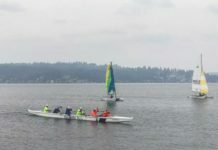 He placed second behind Danny Ching who had also just started the sport. “I was not sure what this sport was about at the time as America kind of took control of it. Lucky for me, I happened to be good at it.” So to place second in Hawaii behind Ching in what was advertised as ‘a major SUP event’ Travis was pretty happy with himself. SUP boards have come a long way. I asked Travis how he picks his. Travis said he likes the tippy shape which he calls a displacement hull rather than a planing hull. 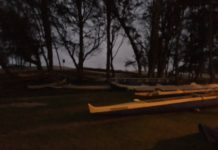 “SUP paddlers don’t go fast enough to plane,” he said. Travis is a team rider for NSP, New Surf Project. Many features in the design of their boards is from his feedback. 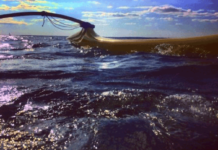 He wanted a round bottom SUP that flows in the ocean which was also good in long distance races. But not everyone can stay on his tippy boat, so there is a wide range of SUPs available. “We have three categories, a 12’6”, 14’, and unlimited. It’s silly, it should be two; stock and unlimited. 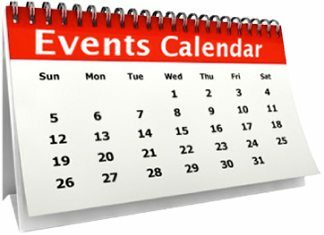 There are also three entry levels: novice, intermediate and ‘pro’. 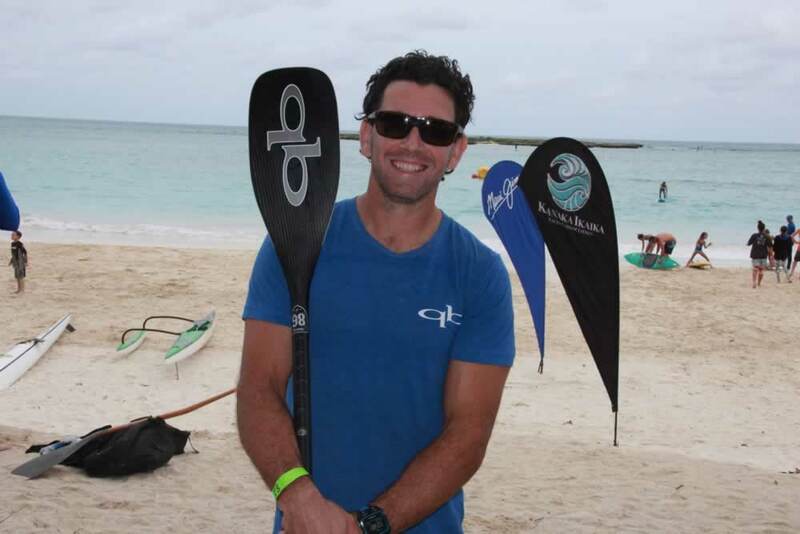 Choosing a board depends on skill level and body size.” Travis said with an OC1, everybody can get in it and paddle, but not all SUP boards are as accommodating. In the old style surf ski, the seat was on top. The new surf ski seat is deeper in the hull, so Travis decided to try the same theory. “A lower center of gravity means better stability and takes some time getting used to,” he said. His SUP has rails on its sides that helps to give his board buoyancy. “The rails create ‘reserve volume’ so the water will lift the board as opposed to getting swamped. It is a bit of an arms race with he board companies,” he said referring to new innovations in SUP equipment. “We are nearly maxing our limit to what a 14’ board can do. 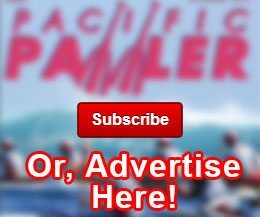 I think people are going to go ‘unlimited’ because there is more experimenting and design happening there.” Travis thinks that soon the one-man, the surf ski, and the SUP will all be very similar in hull design, and it will all come down to the paddler. 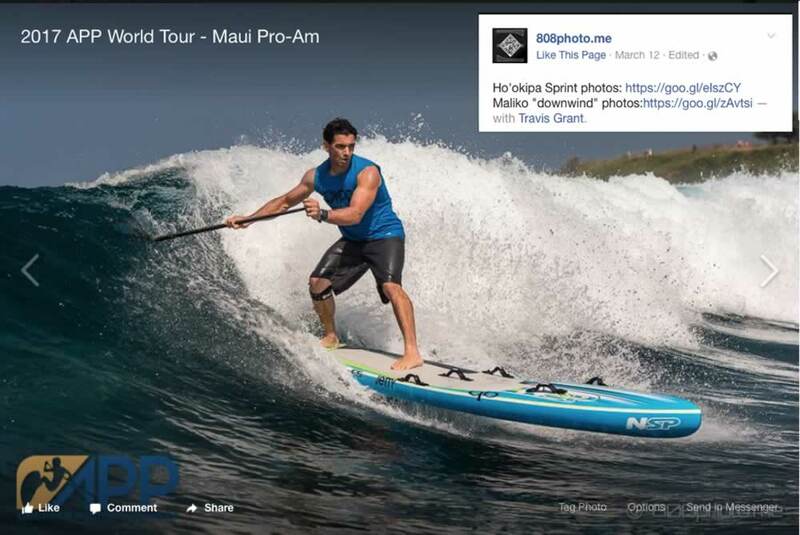 I asked Travis what kind of board he uses for a Ka’iwi Channel race. I asked Travis what he requires of a paddle. Travis said that normally the thickness of the board will determine the length of the paddle. “The main thing with a paddle is the shape,” he said. “You need a smaller blade, otherwise it’s too heavy to pull through the water.” He went on to add that there is such a thing as too much flex. “It’s all in the shaft, not the blade. That’s where the magic is—with it’s flex and it’s strength.“ Travis noted that most shafts are round because they’re easier to make than oval ones. Travis uses his training time to plan and think out his race strategies because when he’s racing 100 percent there’s no time to work something out. 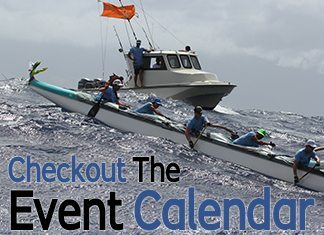 Travis told me that the hardest race physically and mentally, hands down, is the Molokai race. His advice? “Don’t over think it. A lot of people will train hours, 5-hours at a time, but if you ask me, that’s not how you prepare. 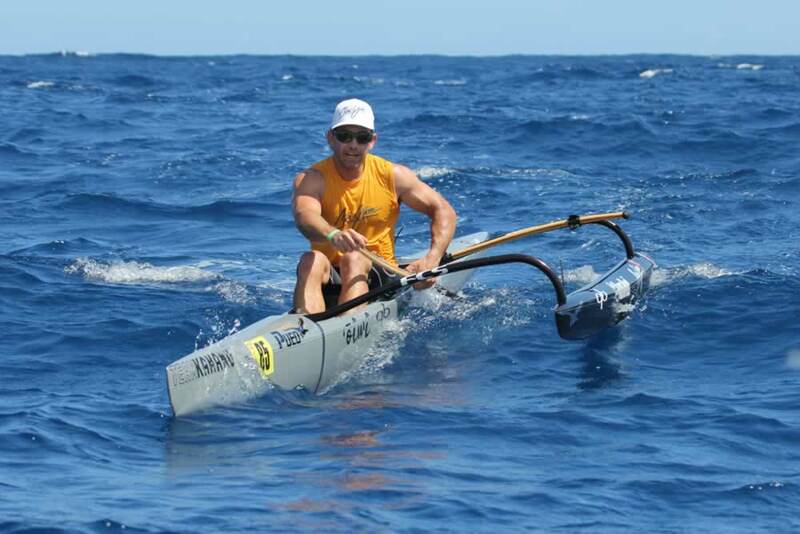 If you train for 5-hours straight it will make you paddle slow. You’ll finish the race, but you will come in last. We’ve all got to learn to paddle fast and learn how to manage our energy, up and down, through the race. Don’t go slow, you have to paddle fast, but make the distance. Easier said than done,” he said. Travis and his wife, Blair, with eyes wide open have one more experience to balance and enjoy. They just became parents to a boy who they named Hugo. Perhaps that dugout spot on dad’s SUP will be a good place to hang out and imagine some new moves for the next generation of watermen.